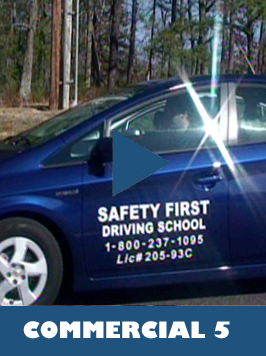 For many years Safety First Driving School and the great people at DCH Brunswick Toyota have been working together to help promote public safety and education. Toyota has been doing customer appreciation workshops for years and the response has been outstanding. These courses will take you through the basics of changing a tire, to information about what is and is not covered in an extended warranty. Best of all they are taught by a certified technician. So click on over to the great people at DCH Brunswick Toyota and ask about their next Maintenance Workshop.